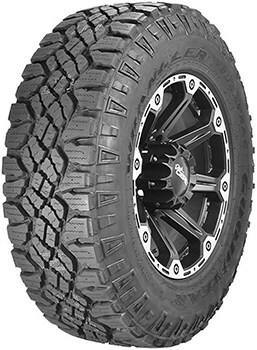 The Falken Wildpeak A/T3W tire is a versatile, long lasting all terrain tire for balanced on and off-road use for light trucks and SUVs. 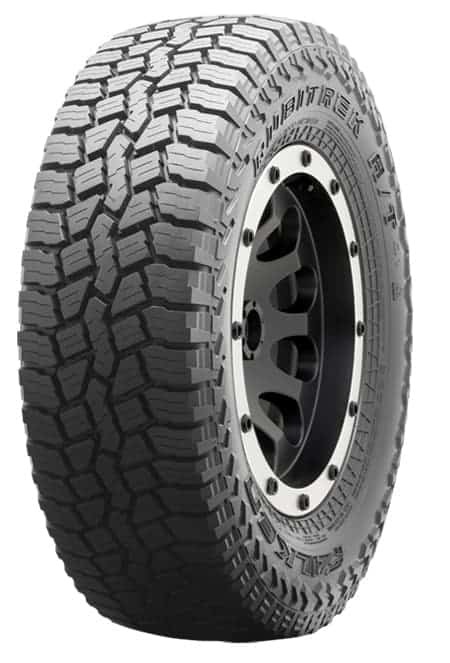 The Falken Wildpeak AT3W tire is available in a wide range of sizes, and provides a quiet ride on the highway, without sacrificing off-road traction. The big central tread lugs and open shoulders are bridged for stability and help deliver the balanced performance on and off the road. 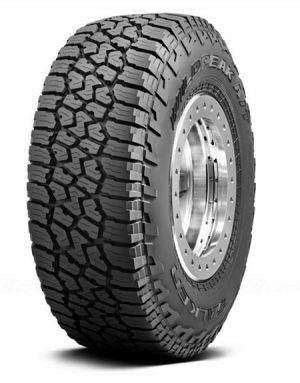 This tire is loaded with Falken Tire company’s premium technology. 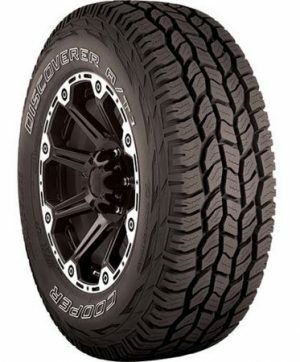 These tread grooves are full-depth and maintain consistent performance and appearance throughout the life of the tire. 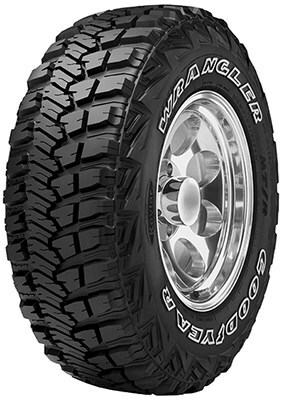 This tire won’t disappoint any demanding truck truck or SUV owner.